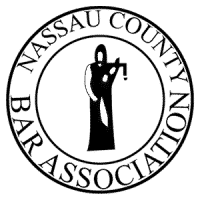 Meet Our Team at Jason M. Barbara & Associates, P.C. 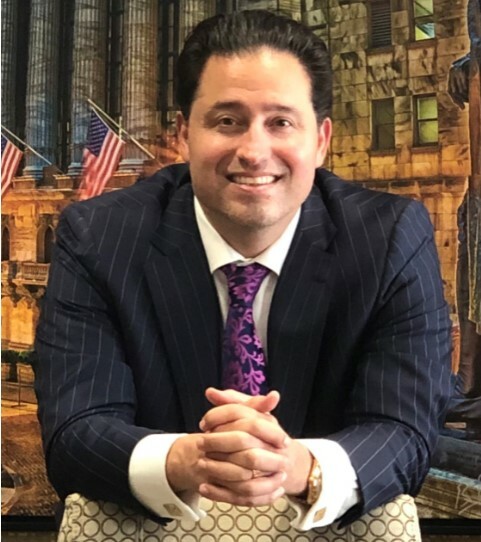 Jason M. Barbara has been licensed to practice law in New York for over a decade and is admitted in the United States District Courts for the Eastern & Southern District of New York. In addition to his considerable talents in the courtroom, he possesses skills in negotiation and demonstrates his problem-solving skills, which allows him to analyze issues to create solutions where others have failed. Over the years, he has helped his clients through varied legal issues -- from divorce proceedings and child custody battles to a multitude of civil issues. This breadth of knowledge and experience gives him a unique perspective that he brings to every client’s case and allows him to provide a quality of legal service that cannot be delivered by other attorneys.